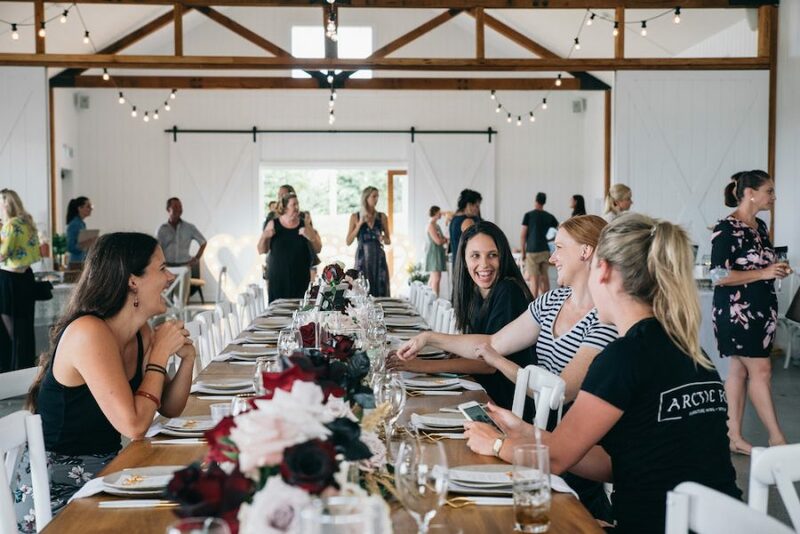 The Tweed Wedding Trail is returning in 2019, and we couldn’t be more excited. Taking place on Sunday 20th January (have you saved the date and registered? ), our interactive Trail event is the perfect way to kick off a fresh new year by getting a head start on your wedding planning. After receiving such incredible feedback from our inaugural Tweed Wedding Trail (see the full wrap-up right here! ), we’re currently counting down the days until the second edition of this value-packed event. And dare we say – the 2019 Trail is shaping up to be even bigger and better than the last. 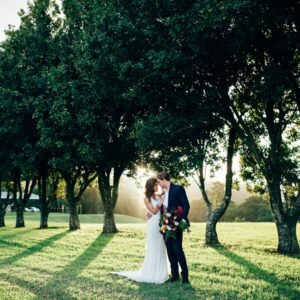 If you’re currently planning your own upcoming wedding and considering getting hitched here on the Tweed Coast, we reckon attending the Tweed Wedding Trail is an absolute must. Here are 6 reasons you should definitely be joining us on the day! As every bride or groom-to-be can relate, wedding planning is a seriously time-consuming process. The Tweed Wedding Trail makes venue hunting easy, with 9 incredible venues open on the same day for your convenience. 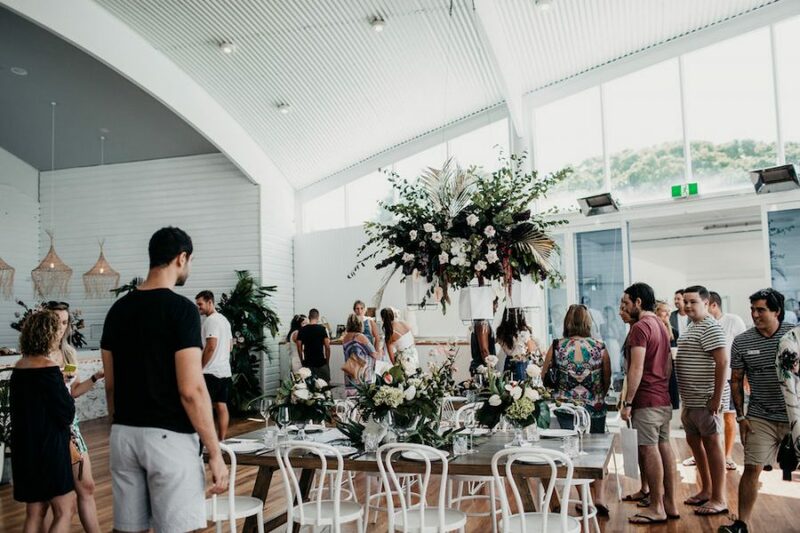 From stunning hinterland properties to luxe coastal spaces, you can tour each venue in person at your leisure, take notes, compare your options and streamline your venue hunting in just a few short hours. 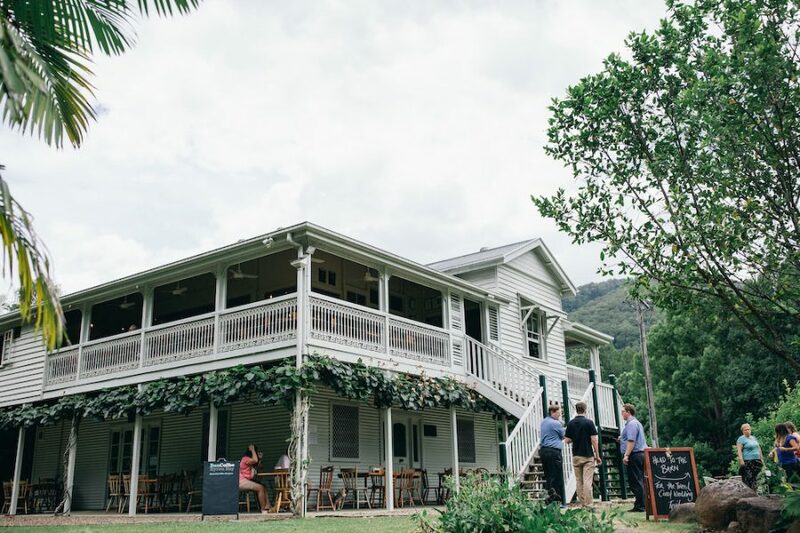 Locking in your wedding venue can be an overwhelming task, but at our last Tweed Wedding Trail, we had several couples booking their venues on the spot. 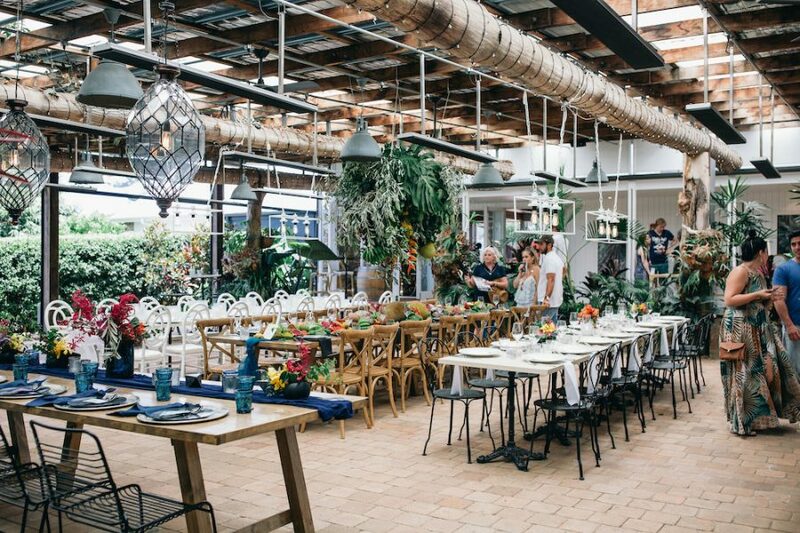 From floral designers to planners, celebrants, photographers, entertainment and so much more, we’ve rounded up the best of the best local suppliers so you can start connecting with your wedding day dream team. 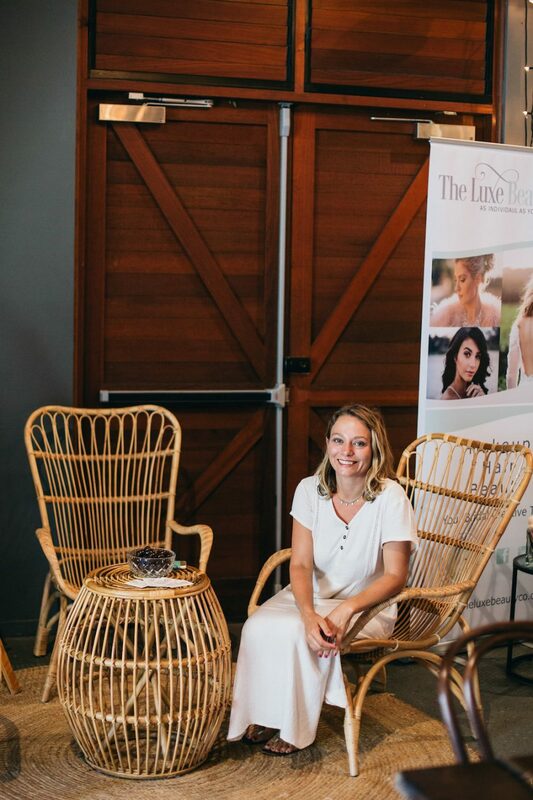 You’ll find over 100 talented wedding professionals across the Tweed Wedding Trail – allowing you to finally meet the people behind the pages you’ve been stalking on Instagram! 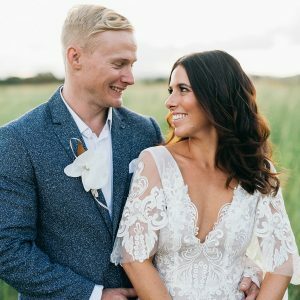 We know how important it is to find wedding suppliers you genuinely connect with, and the interactive format of our Trail means you can spend some time chatting with talented industry pros to find the best fit for your big day. Because let’s be honest, who doesn’t love saving some extra dollars? Many of the wedding venues and suppliers participating in our Tweed Wedding Trail will be offering exclusive discounts, competitions and special offers purely for our Trail attendees. You could pocket some serious savings (or even be the lucky recipient of a giveaway) simply by registering and attending the event. 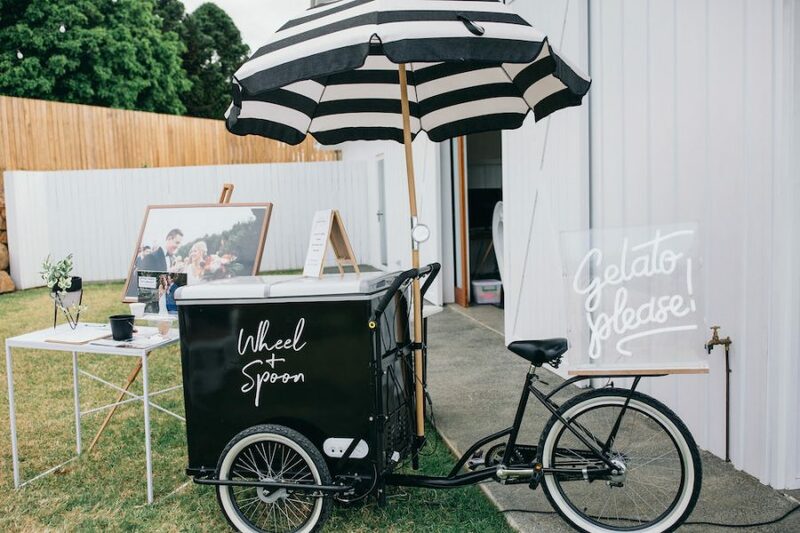 Sure, you’ve saved a bunch of wedding inspo on Pinterest, but the Tweed Wedding Trail allows you to actually experience things in a real-life setting. 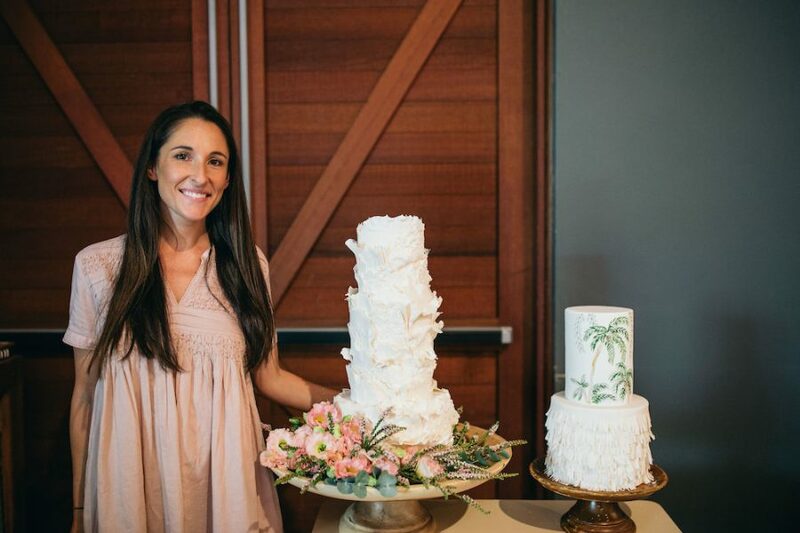 Our event is completely interactive – so you can go ahead and sit on those wedding chairs, sample that delicious cake, listen to the sweet sounds of live music and take in the incredible views. Seeing a selection of creative ideas in person will give you a true sense of what you love, and how different styles and designs are brought to life. 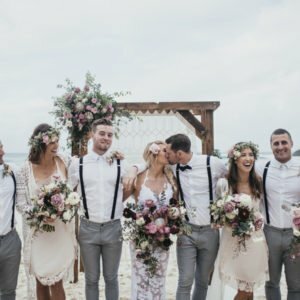 If there’s one thing we can guarantee, it’s that you’ll leave the Tweed Wedding Trail feeling completely inspired for your upcoming nuptials, and with a better understanding of your ideal vision for the day. 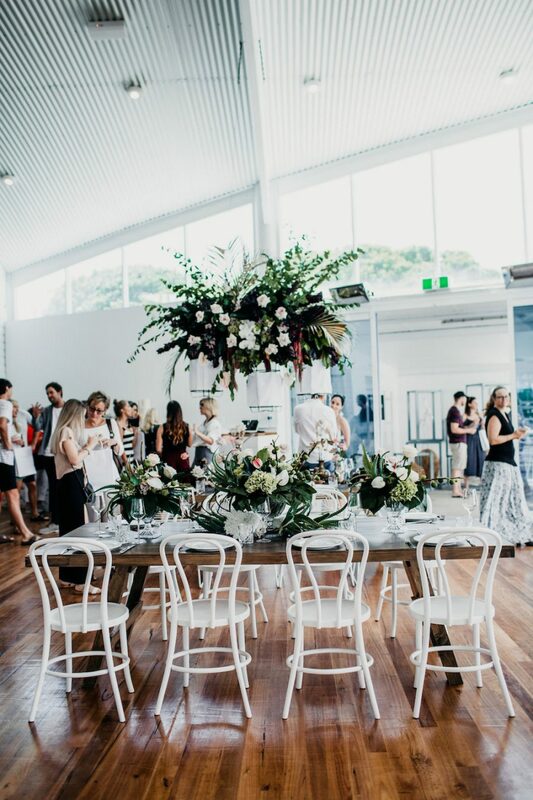 As much value as we think you’ll get from the Tweed Wedding Trail when it comes to finding fresh inspiration, meeting suppliers and streamlining your planning – it’s also just a pretty great excuse to get your loved ones together for a fun day out! Okay, we might be biased, but the Tweed Coast really is one of the most beautiful regions in the entire country. 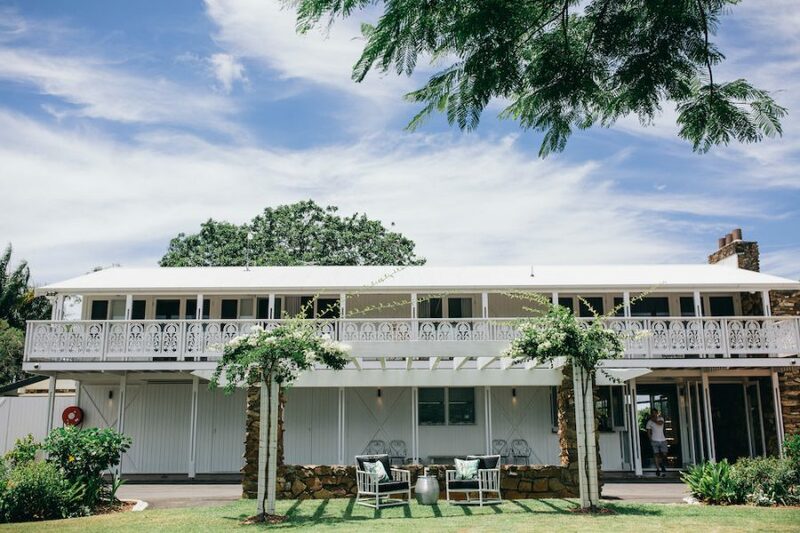 You can use the Tweed Wedding Trail as a way to explore the best parts of the Tweed Coast and Valley, with our venue map taking you from the rolling hills of Uki to the picturesque Kingscliff beaches. Whether you’re travelling locally or from across the border, you can make the most out of the Trail to really see the Tweed. Stop for lunch at one of our award-winning restaurants, grab your caffeine fix from our delish local cafes, or simply spend some time soaking up the scenery. Need some tips? 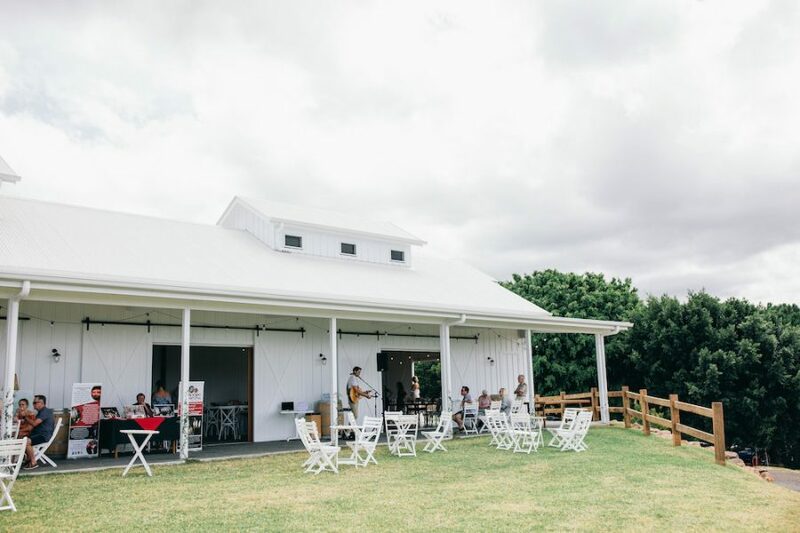 Check out our sister platform Tweed Coast Guide for your premium visitors guide to the region, including our top picks for everything from coffee to cocktails and must-see local hot spots. 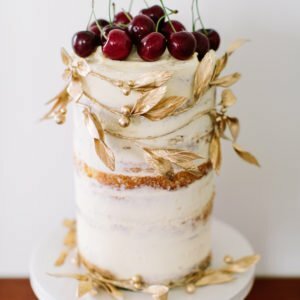 So – have we convinced you yet?! We can’t wait to open our venue doors and help you get the ball rolling for your big day. Make sure you register for the Trail here, to get all of the latest event info (including a venue map to plan your tour). Happy planning, and we hope to see you at the Trail!